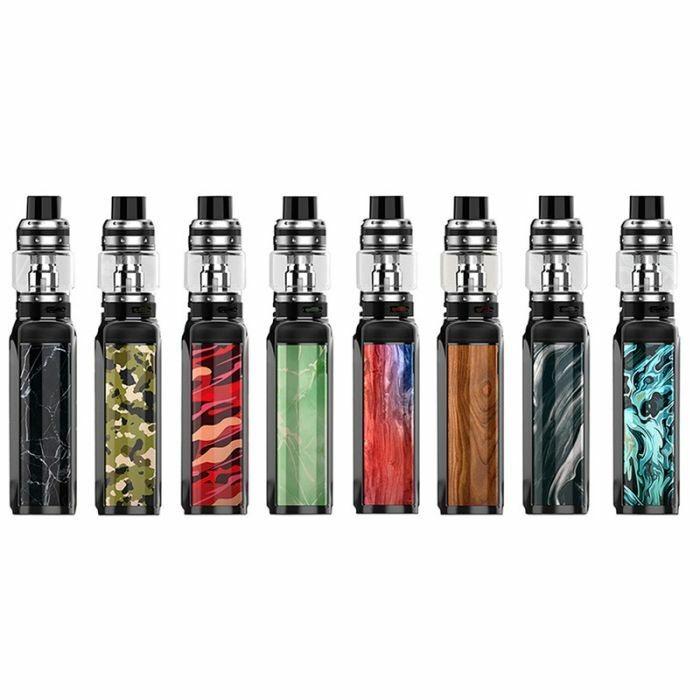 Product Info: Voopoo Vmate Kit is designed into a light-weighted vaping device. 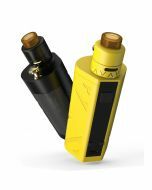 Powered by dual 18650 batteries, the Vmate mod can fire up to 200w. 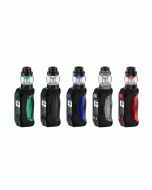 The Uforce T1 Tank can contain 8ml e-liquid and utilizes innovative mesh coil. 16 colors for your choices! 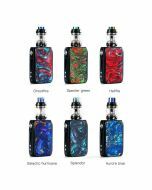 VOOPOO VMATE 200W TC Kit is the next powerhouse vape device, deploying an innovative structural chassis design with the fast-firing GENE.Fan Chipset to pair with the mesh-capable UFORCE T1 Sub-Ohm Tank. The VOOPOO VMATE is designed from a sturdy zinc-alloy to protect it from moderate drops and falls. The battery bays lie on both sides of the box mod, reducing the weight by almost 30% from other VooPoo devices constructed from stainless steel. This new innovative layout is different than the conventional and reduces the amount of space needed within to draw energy from the battery cells. The advanced GENE.Fan chipset is capable of a whopping 200W, and is able to handle resistances between 0.05ohms to 3.0ohms. 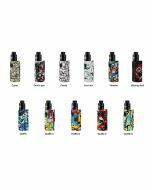 This chipset also allows for a plethora of safeties and safeguards to keep the user and vape mods safe. 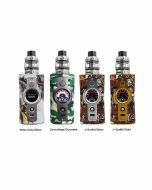 In addition, the Gene.Fan Chipset opens up the extensive temperature control suite, allowing for other methods and styles of vaping that are fitting for the user.